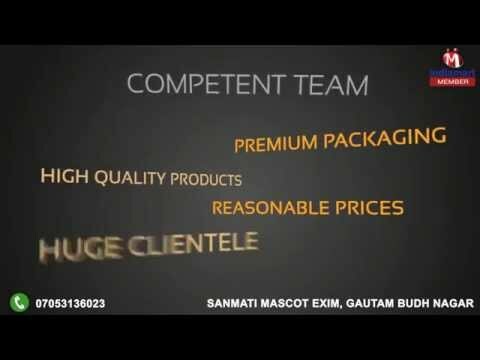 Welcome to Sanmati Mascot Exim, established in the year 2012, we are one of the leading manufacturer, supplier & distributors of a wide range of supreme quality Boards & Tiles. 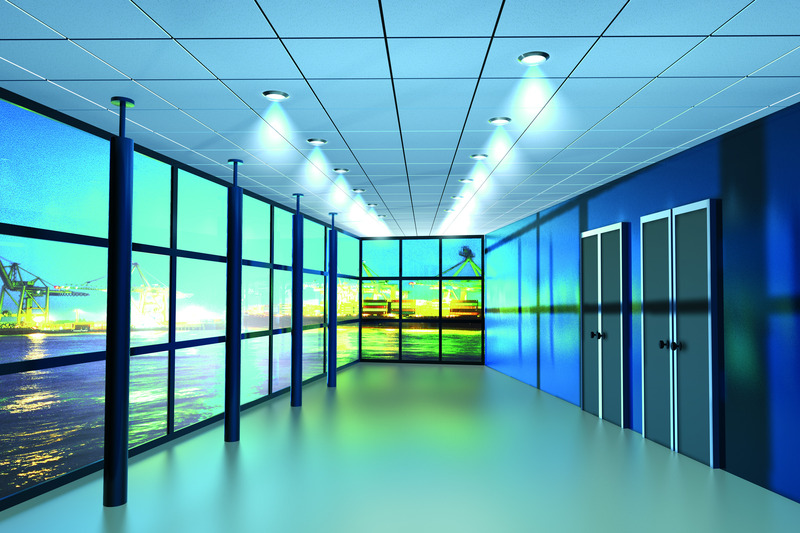 The product offered by us is inclusive of Gypsum Plaster Board, Calcium Silicate Board and Mineral Fiber Ceiling Tile. These flooring and tiles offered by us are designed from high quality materials at the vendors end. By using advanced crafting and designing tools, our vendors design these flooring and tiles in compliance with the prevailing fashion and market trends. Offered by us at affordable prices, these flooring and tiles are highly demanded for their impeccable finish, excellent sheen, attractive design, appealing appearance and optimum durability. Moreover, we offer excellent Installing and Designing Services to our valuable customers. These services are highly appreciated among our customers for their effectiveness and timely execution.